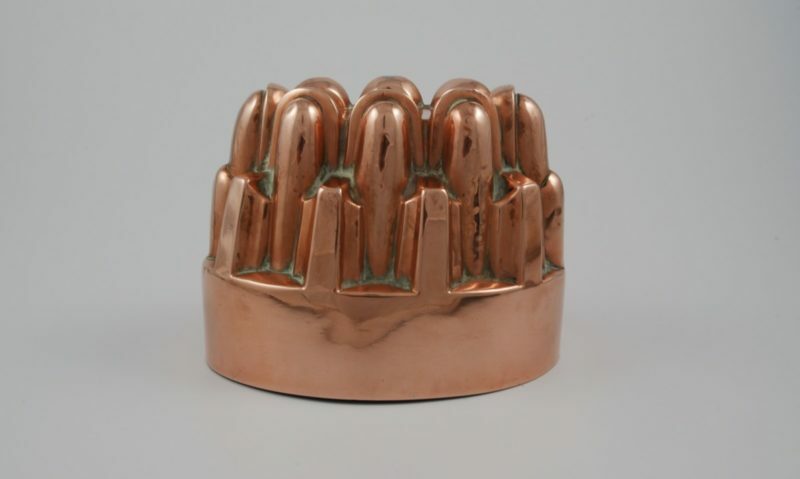 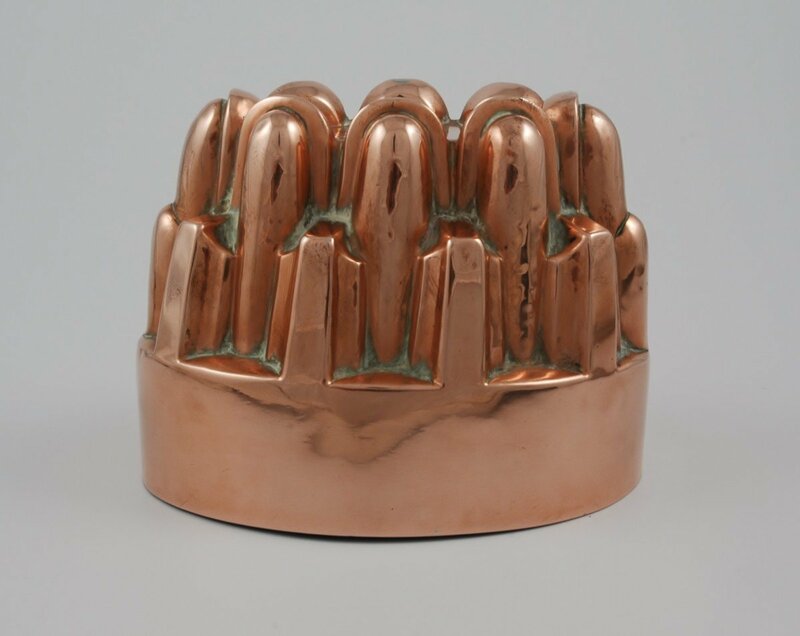 19th century English copper jelly mould by Benham & Froud. 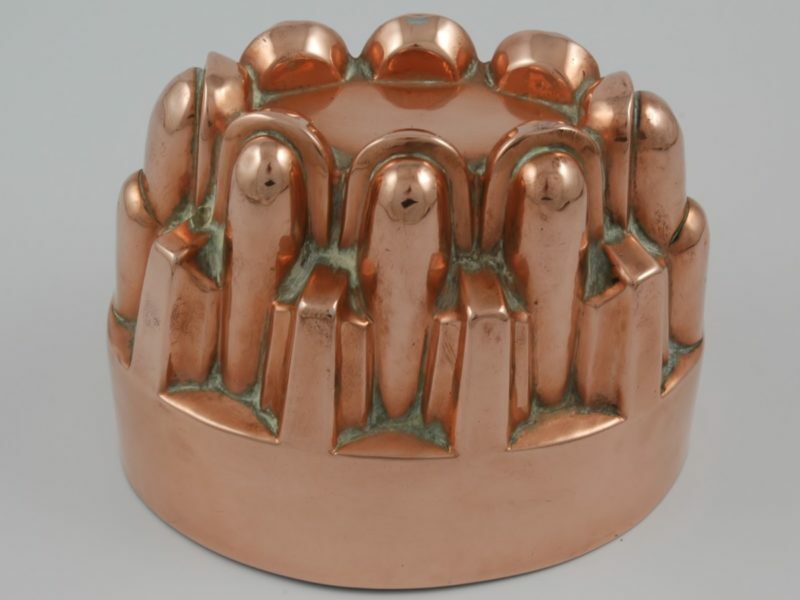 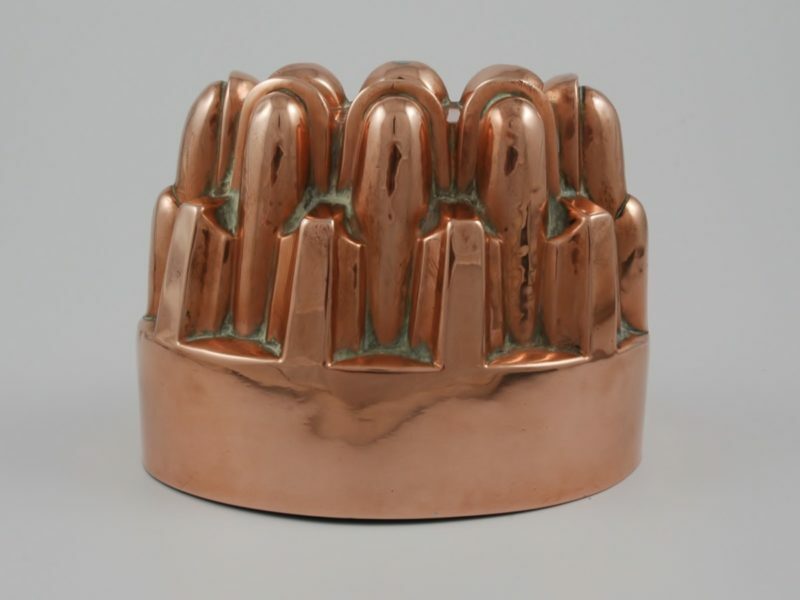 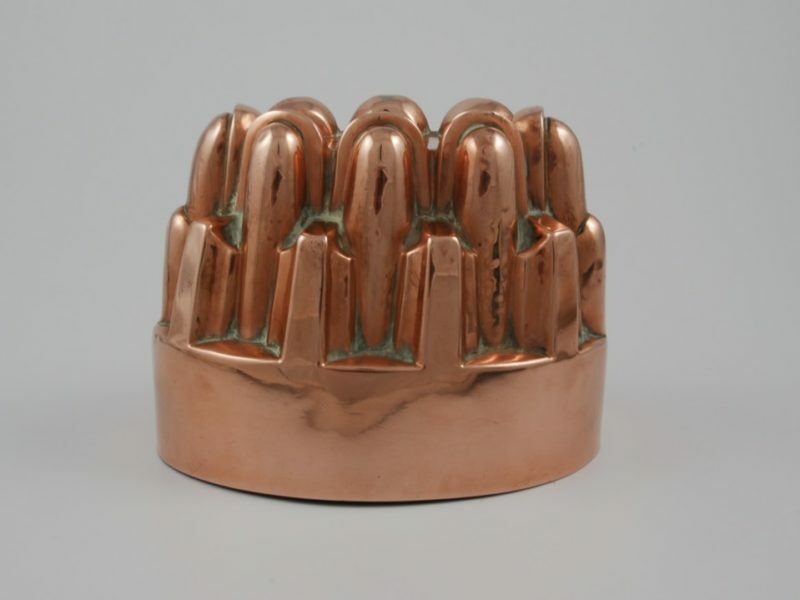 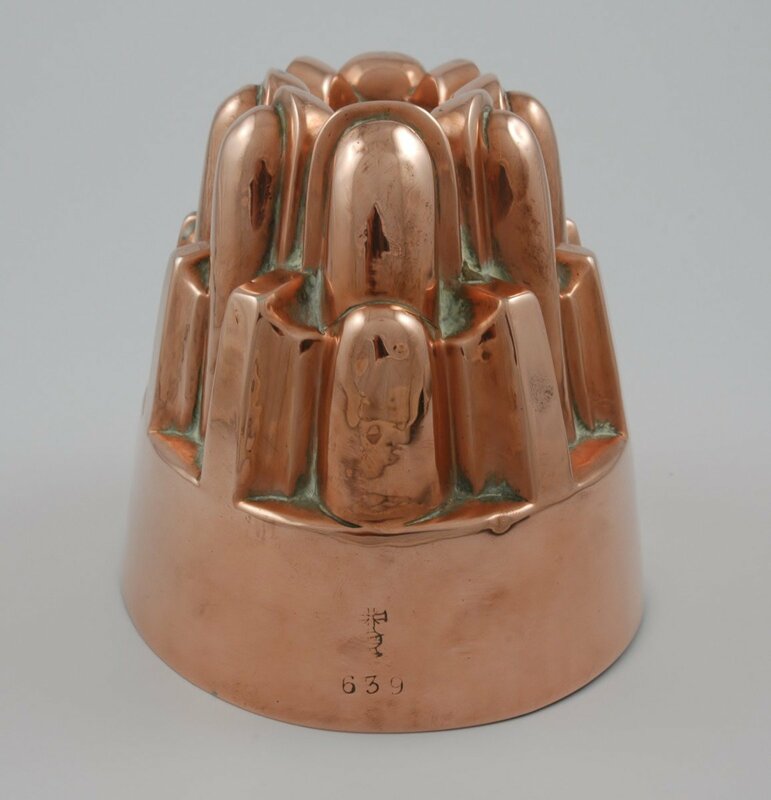 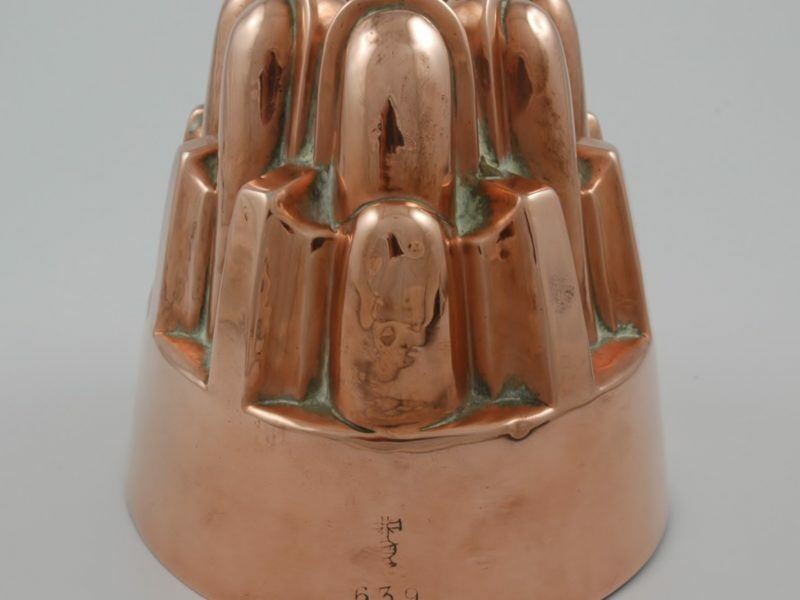 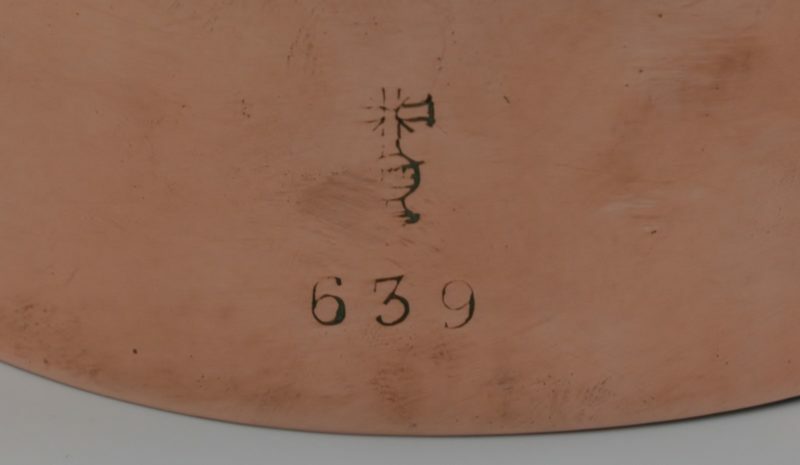 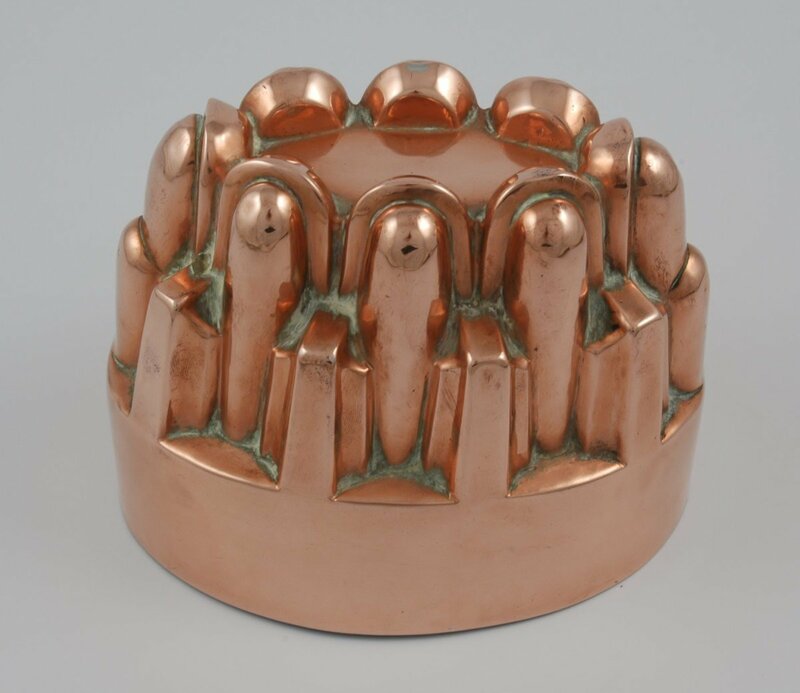 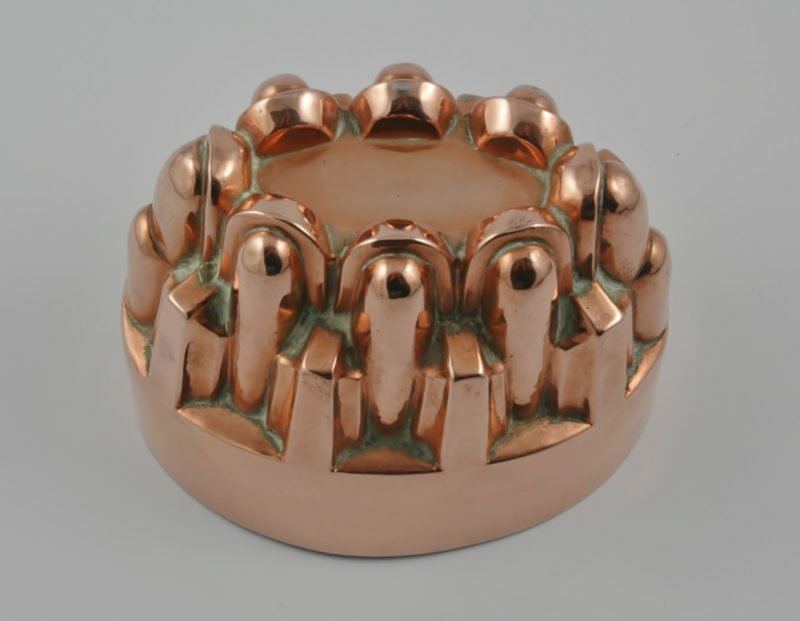 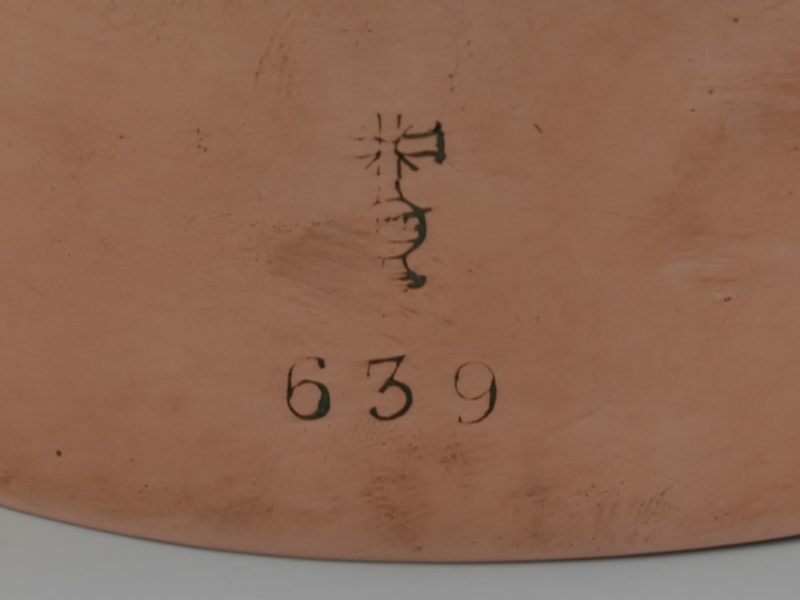 19th century English copper jelly mould by Benham & Froud, model number 639. Dimensions: 11,2 cm high by 14,7 cm diameter.